Al Downing Tampa Bay Jazz Association, Inc. is a 501c3 non profit organization. One of our missions is to provide scholarships to talented young jazz musicians who are looking to focus on music and jazz in college. Continue to make our scholarship program a success by donating any amount today. Remember, your donation is tax deductible. We are a registered 501c3 organization. 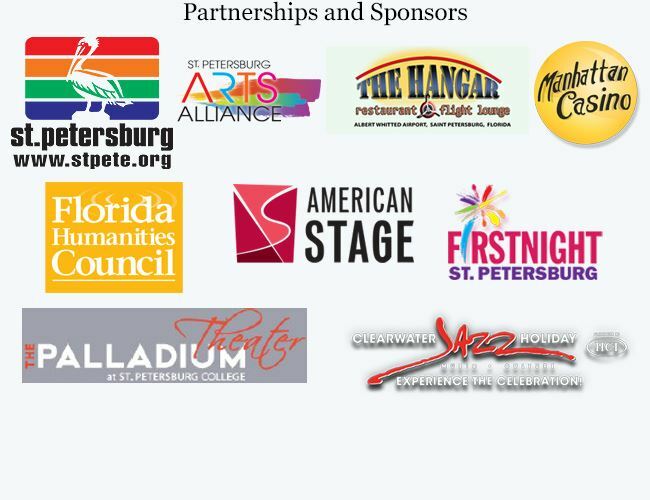 The Al Downing Tampa Bay Jazz Association, Inc. receives 100% of your contributions.